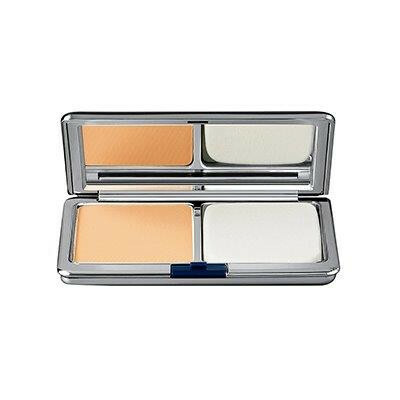 This versatile dual-finish treatment combines the creamy coverage of a foundation with the ultra-fine feel of powder for a flawless, light-reflective matte finish. Apply wet or dry depending on the look you want to achieve. It’s totally customisable to whatever level of coverage you desire. Cellular Treatment Foundation • Powder Finish can be used as a primary foundation or for a light touch-up throughout the day. Its advanced formula, rich in plant extracts, antioxidants and an oil-absorbing complex, minimises the appearance of lines. Very refined, totally beautiful. 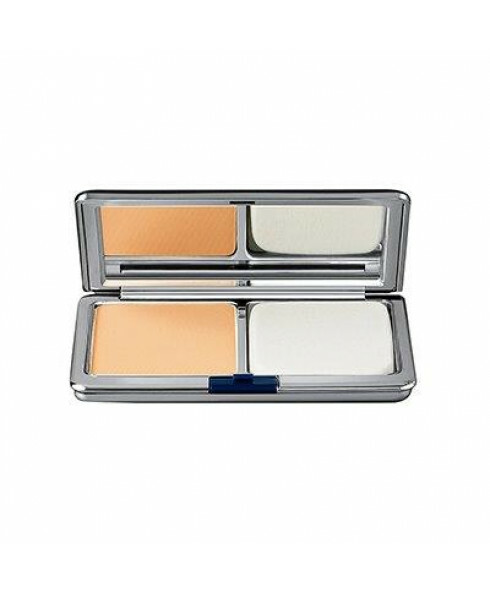 Expert tip: strategically apply Cellular Treatment Foundation • Powder Finish to the t-zone, lightly press the product in with the accompanying sponge applicator. 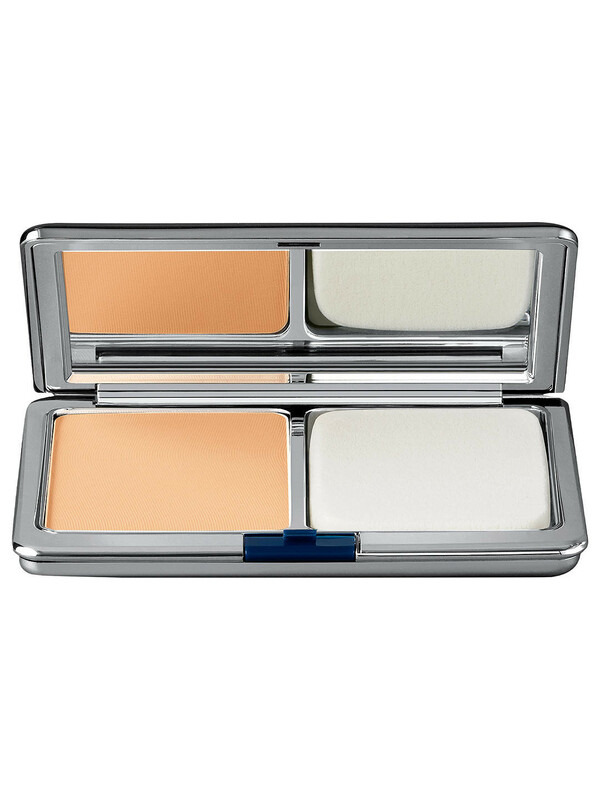 Go light - or skip - applying foundation to the cheeks; natural dewiness there adds a little glow to the face.